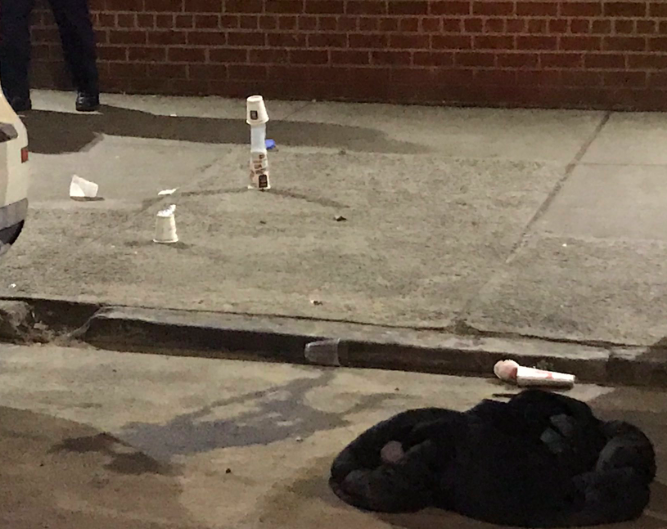 CROWN HEIGHTS/PROSPECT HEIGHTS — A man was shot and killed outside of a baby shower Friday night at the border of Crown Heights and Prospect Heights, according to police. 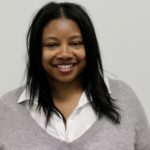 Police identified Courtney Tingle, of Ft. Greene’s Walt Whitman Houses as the victim. NYPD responded to a 9-1-1 call at 650 Washington Avenue at 10:00 pm last night where they found Tingle with a gunshot wound to the chest. Emergency Medical Services (EMS) brought Tingle to Methodist Hospital where the 26-year-old was pronounced dead. The 77 pct. and several detectives were on the scene. Police say Tingle had a dispute with an unknown man in front of the venue who later fled the scene. Police did not confirm the unknown man as the shooter. The shooting interrupted the baby shower of “Tee Tee” from Bedford Stuyvesant, according to witnesses. There is no indication the victim was related to the guest of honor but police said Tingle did attend the baby shower and had an altercation inside the venue as well. An hour after the shooting, a fight broke out inside the venue at the Hope City Empowerment Center (HCEC) owned by The Beulah Church of the Nazarene. Police rushed the venue and at that time ended the event inside the roughly 1,700 sq. ft. space. There is an ongoing investigation. As of the time of this post, no arrests were made. 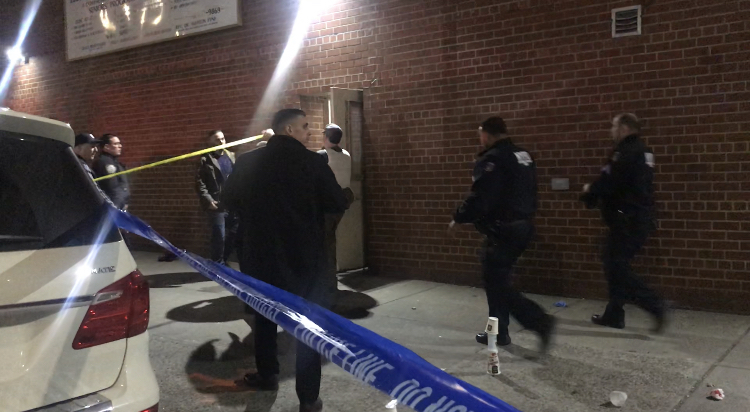 This is the third murder within the confines of the 77 pct. so far this year. Do you know if this is related to any of the other shootings on Washington in the last weeks? Ps 316 has had to shelter in place at least 3-4 times.